What? If you’re looking for the perfect statement dress then this could be it. This stunning Brompton full length dress from Phase Eight is simply stunning. 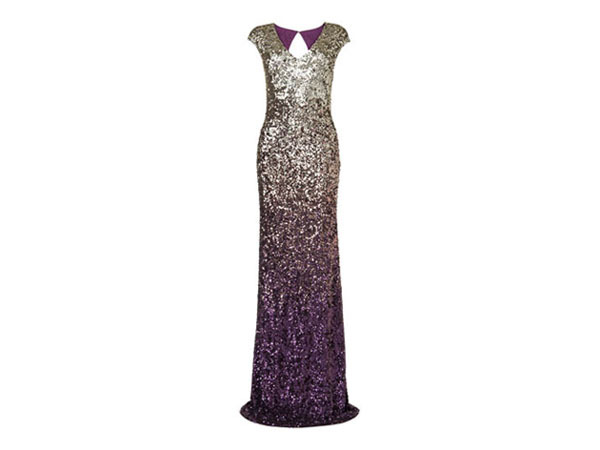 The shimmery sequins is a sure attention grabber but the figure-hugging silhouette is what will surely keep it there. Priced at £295.